1 case ( 24 pcs) 25x50 bath towels. 10/1 single 10.5 lbs per dz weight. 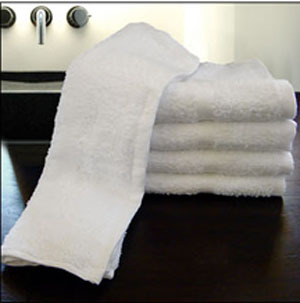 Hotel type towels. Made out of 100% Cotton. Available in white only.